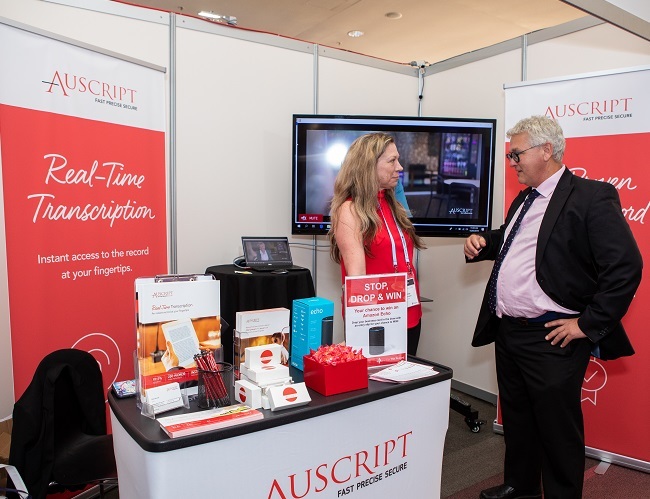 Every day in Queensland, Auscript helps provide access to justice by delivering fast, precise and secure court recordings and transcripts. 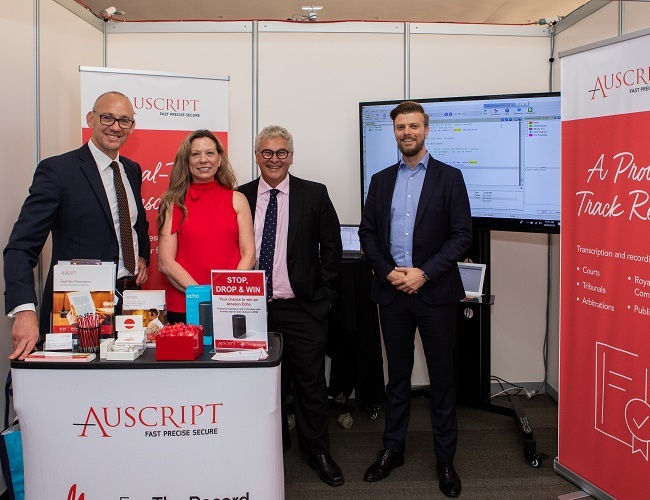 As part of our ongoing support to the Queensland legal community, Auscript recently attended the 2019 Queensland Law Society’s (QLS) Symposium. 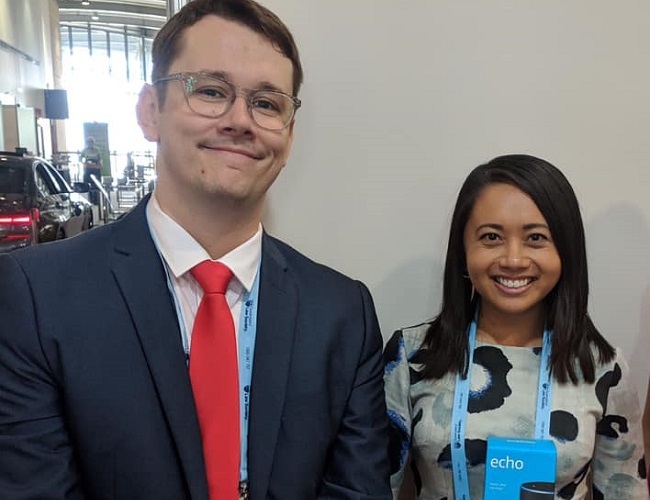 More than 500 lawyers and legal professionals from around Queensland, including many Auscript customers, attended the two-day conference in Brisbane. QLS President, Bill Potts and The Honourable Chief Justice Catherine Holmes provided insightful updates on the state of the legal profession in Queensland, and leading experts continued thought-provoking discussions on “breaking the mould” – staying proactive and competitive – in the current legal landscape. Delegates had the chance to take in a Real-Time demo, ask transcription questions and find out more about our exclusive offer with running legend, Pat Carroll, to help our customers increase performance – in and outside the courtroom. From the days when we ran tapes between courthouses to today providing Real-Time and Same Day Transcription Services – still hand-typed by our highly-skilled team – we are continuing to break the mould of traditional transcription services to make court records faster and more reliable.